As the Sahara Desert steadily creeps into arable land, African policymakers and activists are pursuing a bold solution that could benefit the local economy and ecology. The idea involves the forestation of the Sahel, a transitional biome between the Sahara and the savanna, to create a Great Green Wall that would stretch over 11 countries, from Senegal and Mauritania to Eritrea, Ethiopia and Djibouti. Although its primary function is to protect against desertification, the Green Wall would have other important benefits. “The Great Green Wall is about development; it’s about sustainable, climate-smart development, at all levels,” says Elvis Paul Tangam, the African Union Commissioner for the Sahara and Sahel Great Green Wall Initiative. 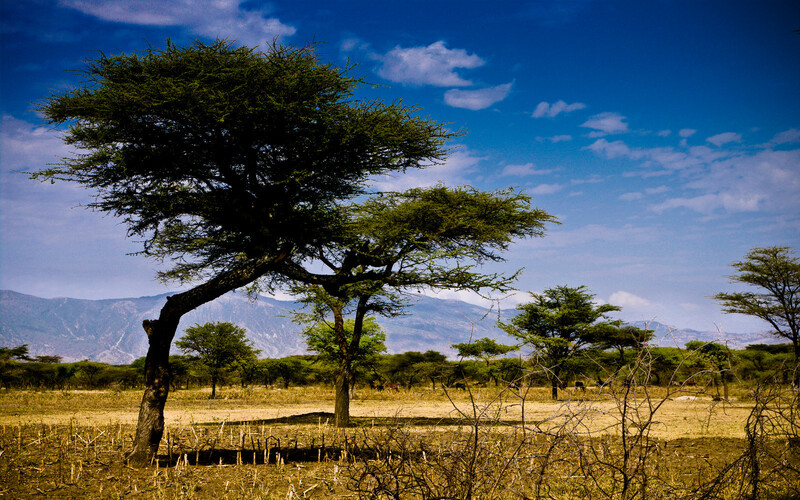 Approximately 40 percent of African land is at risk of desertification. The UN estimates that up to two-thirds of arable land could be ruined by 2025 if trends continue. Such drastic loss of arable land in a continent poised to double in population by 2050 would be disastrous. The African continent continues to struggle with the impact of climate change while East Africa suffers the worst drought in decades. The Great Green Wall strengthens ties between nations, which facilitates united action against climate change. Related: Can this tree provide financial security for 10 million people in Africa? A transitional zone in the Sahel. 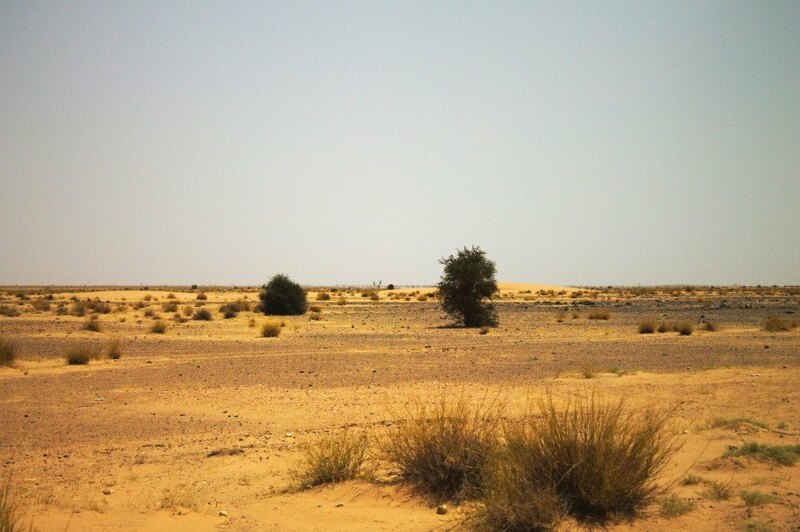 A more arid area of the Sahel.